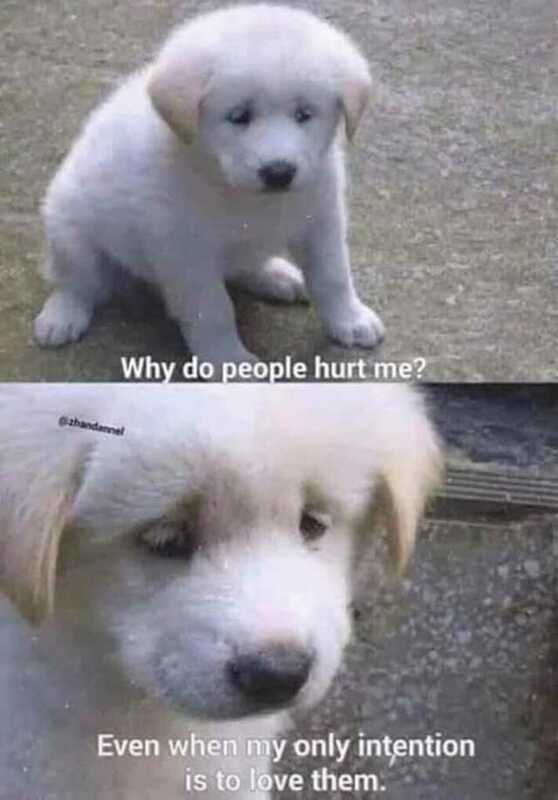 dopl3r.com - Memes - Why do people hurt me? Even when my only intention is to love them. Why do people hurt me? Even when my only intention is to love them.